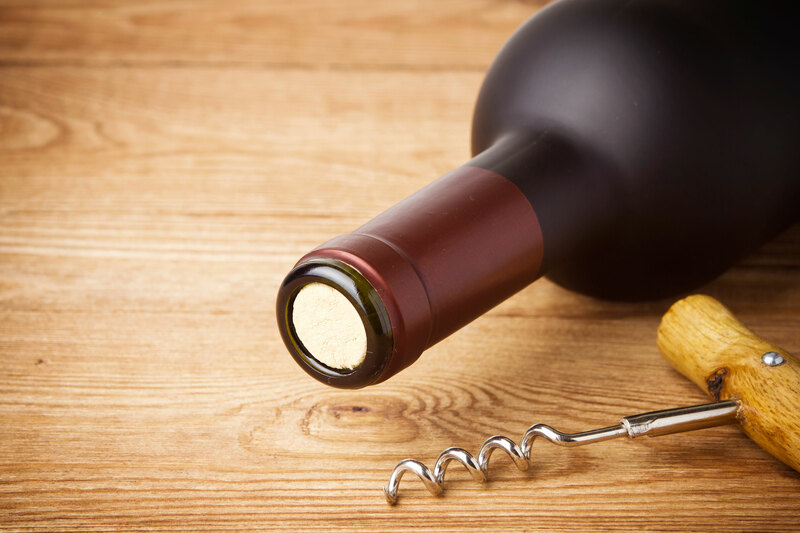 If you have ever been curious about wine or maybe you have even started to dapple a bit, there is no better time to learn more about it then now. Wine or the thought of learning more about it can seem rather daunting at first due to the mystic and sometimes “snootiness” that is attached to it. Certainly there is some of that out there, but really that segment is small in the vast sea of wine knowledge out there. Let’s take a look at some simple things you can do to get you started and informed. There are several books out there that can get you started with wine; some of course better than others but any knowledge derived is a bonus. However probably the best place to start is a book that covers all the basics and answers questions you might have. A book that has inspired and educated more than a few novices and professionals alike has been Karen MacNeil’s “The Wine Bible.” Years from now it will still be a reference stable of your wine library. From there the reading possibilities are endless. A quick search for “wine books” on a retailer like Amazon.com can give you endless results. Think about places were you have vacationed or would like to visit and there is probably a good chance there is a wine book written about that region or an approximation to that region. If there are vines, there is probably a book that covers the region. You probably got interested in wine from someone. Then it just makes sense to ask that person or someone else you know who drinks it; not a hard to thing to find! Find out what other people are drinking and specifically what they like about the wine or region in which it is produced. Certainly you will not agree with everyone you ask but that is one of the many fun things about wine; the ability to agree and disagree about it. The bottom line is you will be able to try wine that has been recommended for you to try and you will develop your own wine personality based on your palate. Being new to wine, you will also probably learn about regions that you might have tried on your own until someone suggested you try this one or that one. Take as much advice as you can, albeit it may not all be the best and then form your own decisions. You need to try as many wines as you can of course within reason on your own. If possible, find out if there are any in your region and attend as many wine tastings as you can. There is no better way to find out what kind of wines you prefer than to taste as often as you can. Go to your local wine shop or even Trader Joe’s and buy some that you have heard about or even read about and do your own tasting. Consider doing the tasting blind where you do not know the wine you are tasting until it is revealed. This way there can be no bias whatsoever. Sure you can get advice from others as mentioned above but truly to experience wine tasting without a bias, you need to get out on your own sometimes. This way you won’t be wondering, “Tim likes this wine but I really don’t. Is there something wrong with my palate?” No there is nothing wrong with your palette. It is simply a wine you would prefer not to drink compared to others you have liked. The key is to trust yourself because no one is going to know you or your tastes like you. Cheers!